May 8, 2007 marked the first day of the Anglesey Cardiff air link, which opens fantastic global travel opportunities for this corner of north west Wales. The Anglesey Cardiff route starts as a week-day service between Anglesey Airport at RAF Valley and Cardiff International airport, operated by Highland Airways. This is widely regarded as only the beginning in the growth of Anglesey Airport as a nodal point for air travel across the UK. According to Highland Airways, it is selling about 200 tickets a week, with interest from both business and leisure customers. Basil O'Fee, communications director, pointed out that there is a mix of users - business travellers, politicians, civil servants and people in jeans. This north-south air link is seen as a precursor for further air links between Anglesey and possibly Dublin, Manchester and London. 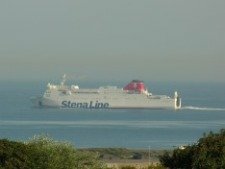 If you are coming up to Anglesey from Cardiff Wales International you may be on the island for a day of business meetings. 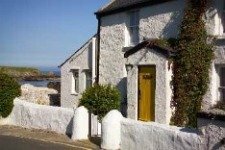 So you may want to avoid the last minute hassle and get your Holyhead car rental sorted out. 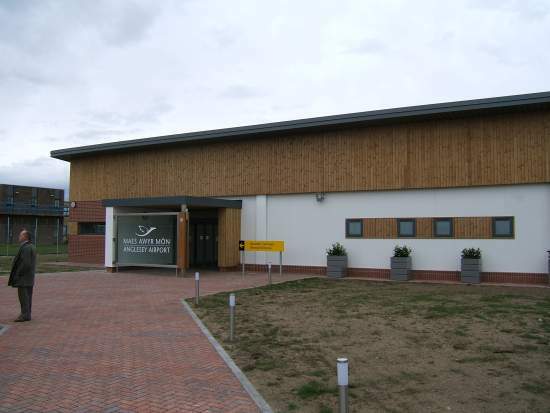 Car hire firms such as, , will arrange a meet and greet at RAF Valley so you have no worries about being late to your meeting. 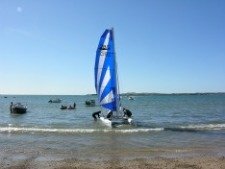 Now you can keep up with the latest local news and articles by subscribing to our free Anglesey Today Newsletter. Just complete the simple form below. It's as easy as 1-2-3! 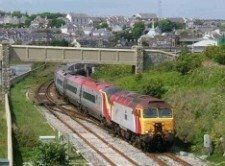 It improves significantly the journey times to Cardiff from north west Wales. Many believe, however, that it is the further links that will really put Anglesey on the map. Locals will, for example, consider this Anglesey Cardiff air link as a convenient way to visit Cardiff for a weekend break. Perhaps they could do some shopping, visit the Millennium Centre for a concert or ballet performance, or perhaps to watch a rugby international at the Millennium Stadium. 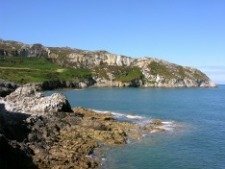 Equally, it seems people from Cardiff, who may never have considered coming to Anglesey, will see this as a great opportunity to explore this beautiful corner of Wales. With a choice between an hour's flight from Cardiff International airport and a five and a half hour's car or train journey, the air flight becomes a very appealing option. 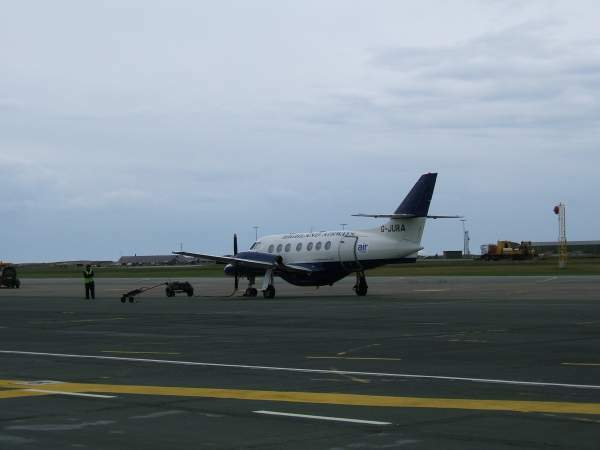 I arrived at Anglesey Airport at 1720 on 8 May in time to see the passengers disembark from the Highland Airways 18-seater twin prop aircraft and head for the arrivals. The staff at the passenger terminal were very welcoming, explaining the special offers available over the coming months. Looking at the indicator, there was a solitary notice, showing the flight from Cardiff International, the departure and arrival times. Standing there I imagined a busier board flickering with destinations such as Dublin, Manchester, Newquay, Bristol, Glasgow and London Gatwick. As they say, a journey of a thousand miles begins with the first step. Let's for now celebrate the launch of the new Anglesey Cardiff air link.